All under one roof : Out Patient Department, In Patient Wards, Operating Theatre, DigiNetra Optical Store & Pathology Lab. All with state of art equipments. 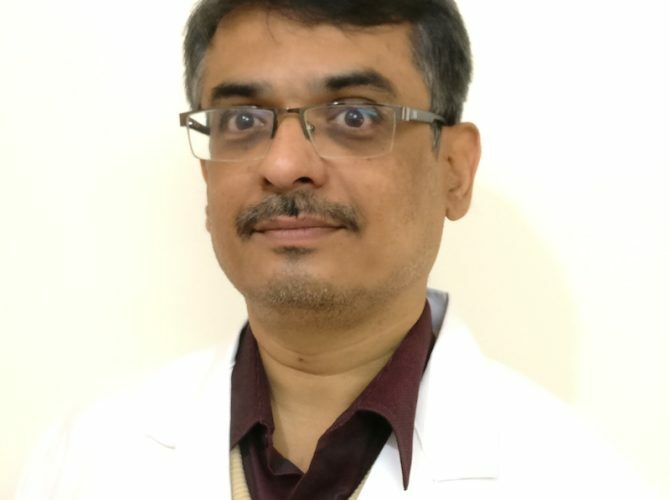 Established in 1982, Dr. Patil's Akashdeep Netralay is one of the best eye hospital in Sangli, Miraj and Kupwad area providing excellent eye care services. It provides comprehensive eye care services like cataract phacoemulsification, glaucoma diagnosis & treatment, squint, oculoplasty & ocular oncology, refractive eye surgery, etc. It is one of very few centres offering topical phaco (Sutureless, Patchless and Injectionless) Cataract Surgery. 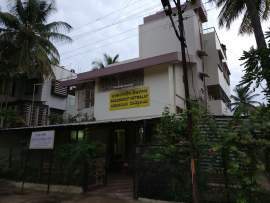 One of very few centres in the area excelling in injectionless phacoemulsification (Cataract) surgery. State of art instruments to make sure the patients get the very best treatment. Lenstar, Alcon LAUREATE® World Phaco System, Carl Zeiss Microscope, Fundus Camera, Perimeter, Keeler intellipuff; just to name a few! The doctors & staff at Akashdeep Netralay are continually updating their skills and knowledge to provide the very best treatment to the patients. 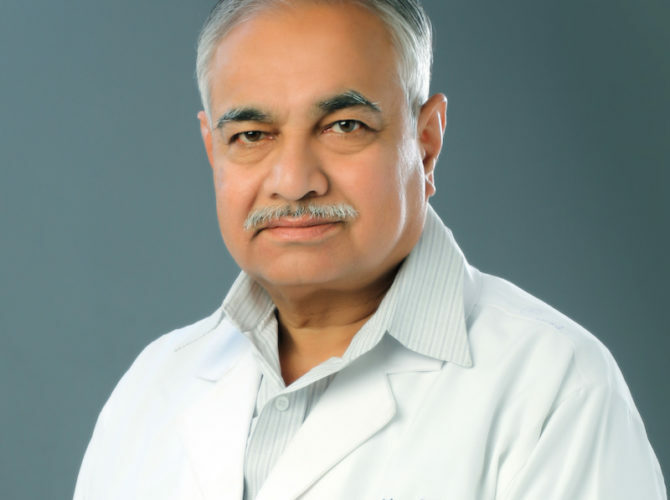 Consultant Ophthalmologist Consultant Ophthalmologist with over 40 years of experience in the field of Ophthalmology. 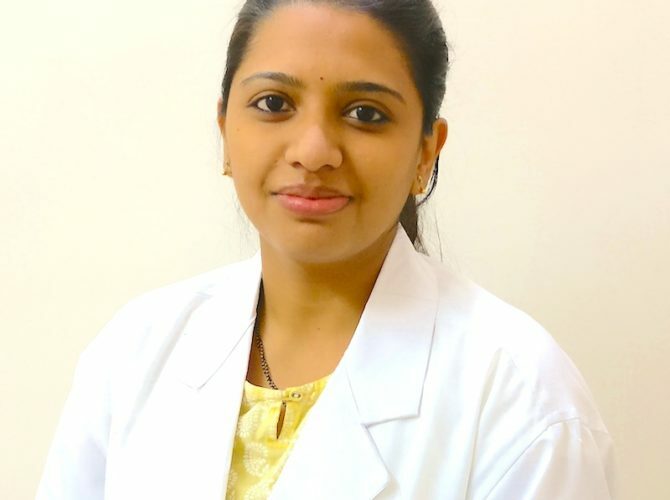 M.B.B.S, M.S (Ophthalmology), FIO Ophthalmologist with expertise in Anterior Segment, Oculoplasty & Ocular Oncology. 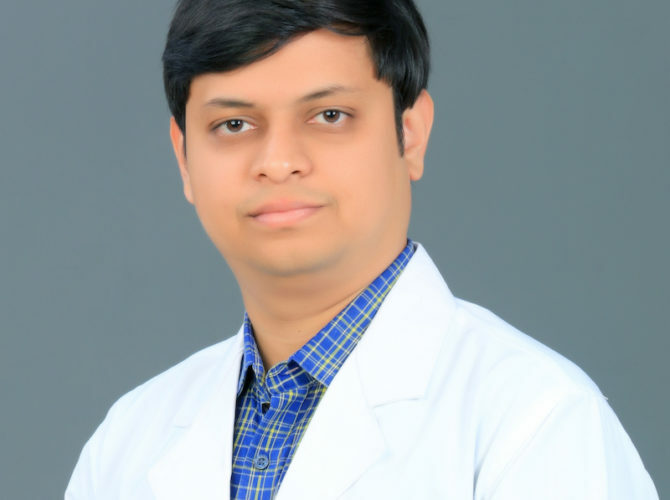 M.B.B.S, M.D (Pathology) Consultant Pathologist with 15+ years of experience. Phacoemulsification, which is considered as a standard procedure for cataract, is performed at the hospital with state of art equipment (Alcon Laureate phaco machine) and Zeiss Microscope. 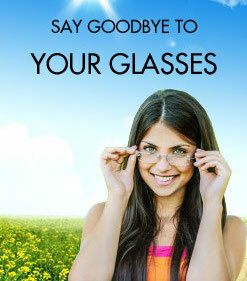 In addition to cataract, procedures like Squint, Ptosis, entropion, ectropion, lid tear repair, DCR, etc are performed. Over 1 lakh eyes treated and over 30,000 cataract surgeries have been performed at Akashdeep Netralay, Miraj so far. 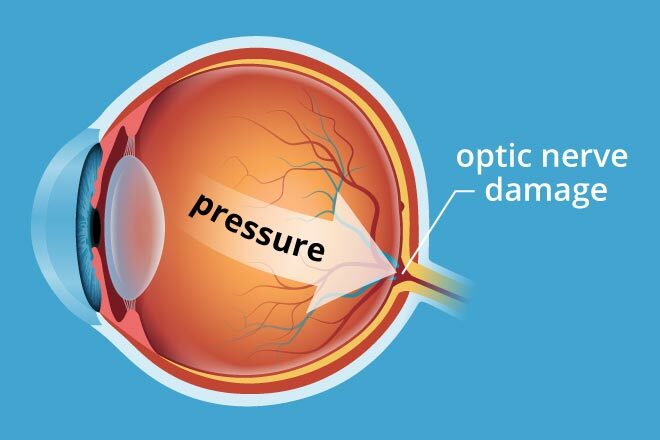 Glaucoma is the “silent thief of sight” because it slowly damages the eyes and can cause irreparable harm before there is any vision loss. It is also a disease of under diagnosis and over treatment. At Akashdeep Netralay, with state of art diagnosing and treating techniques, we make sure that Glaucoma is treated the right way. In the constantly evolving field of refractive eye surgery, we make sure you get the best suited option to enjoy a spectacle-free life. Visual loss due to a number of common retinal conditions like Diabetic retinopathy, hypertensive retinopathy, Age related macular degeneration, etc can be prevented if detected at an early stage and timely treatment. At Akashdeep Netralay, we make sure no retinal disease goes undiagnosed with latest equipments and keen observation. 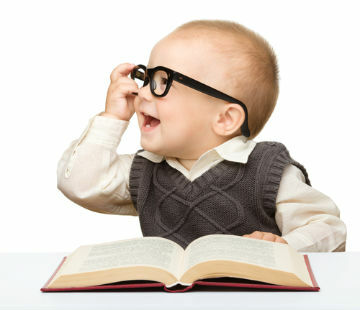 A number of eye conditions are common in paediatric age group which can be potentially blinding if not treated timely. We, at Akashdeep Netralay, treat a number of conditions like squint, amblyopia, ptosis, etc to make sure children develop well, not just visually but over all functionally due to the importance of Vision in learning & development. Having already performed over 30,000 cataract surgeries, coupled with latest technology, you can expect nothing but the best visual outcome after a cataract surgery. 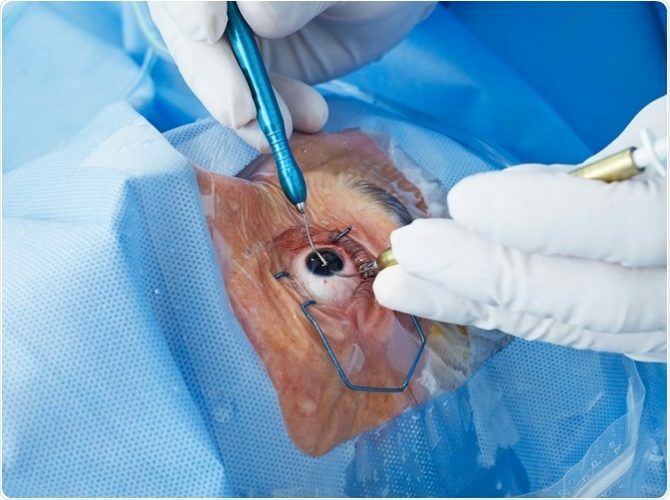 Phacoemulsification, which is considered as a standard procedure for cataract, is performed at the hospital with state of art equipment (Alcon phaco machine) and Zeiss Microscope. Lenstar provides all measurements needed to take full advantage of the latest generation IOL prediction methods for improved refractive outcomes with one click. 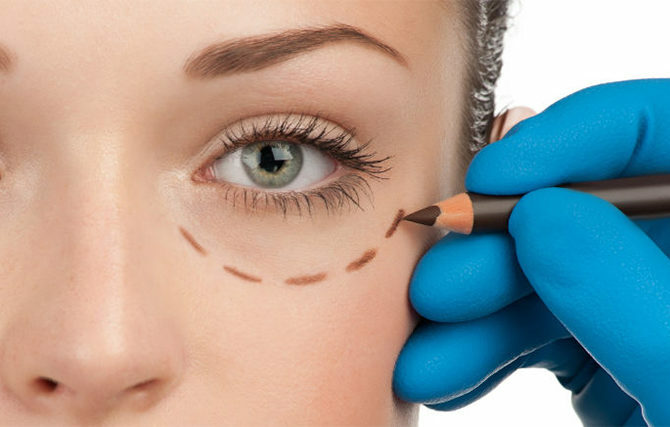 Dr. Kunal Patil, trained at Moorfields Eye Hospital, London specializes in Oculoplasty procedures like ptosis, entropion, ectropion, Dacryocystorhinostomy, blepharoplasty, orbital decompression, etc. Vastly neglected but potentially fatal, a number of ocular cancers and masses like hemangioma, dermoid, lymphoma, meningioma, etc are promptly treated at Akashdeep Netralay. Liked the hygiene and the courteous staff. The doctor inspired a lot of confidence. The whole team was excellent. Amazing facility, awesome cleanliness and helpful nature of all staff is incredible. Thank you for making the operation sound and look easy.